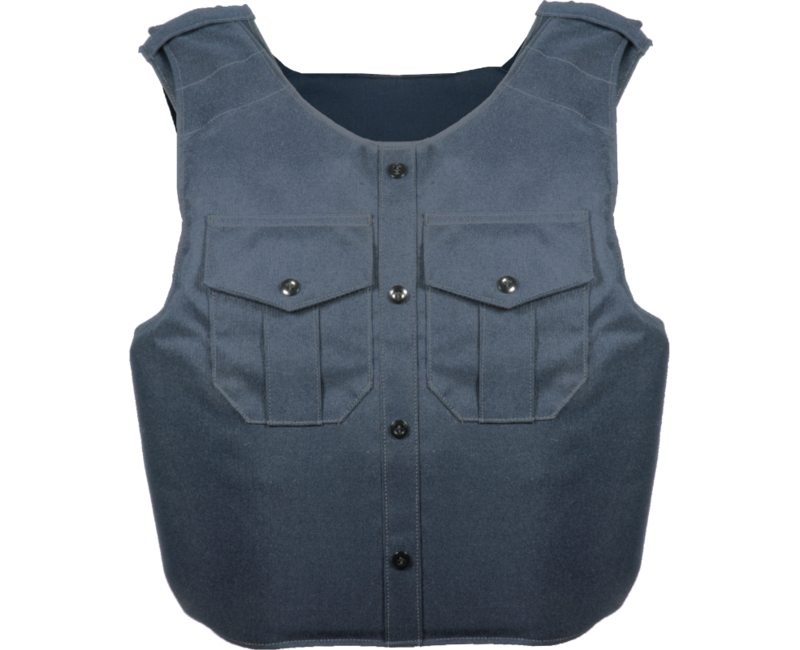 The Dress Vest blends with your daily uniform shirt while allowing users to don and doff their vest more easily. 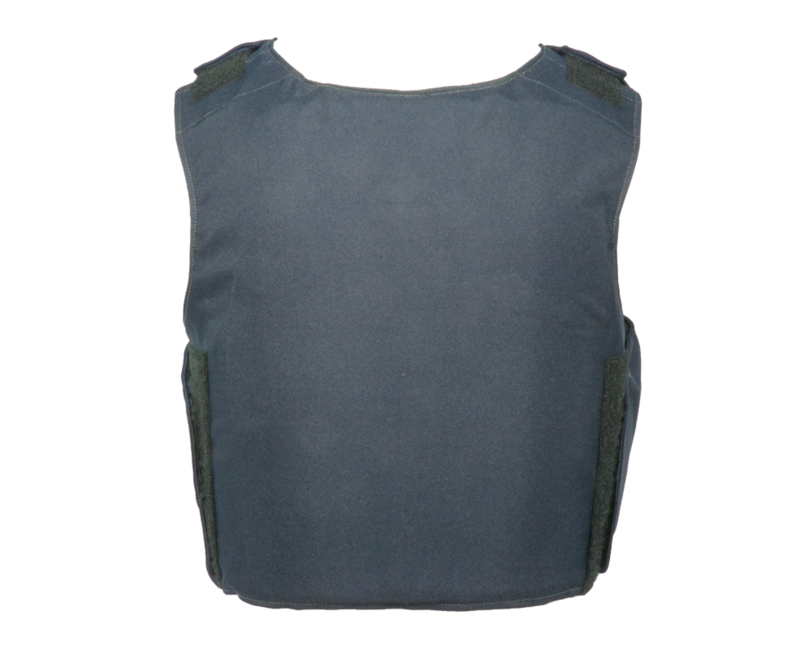 This carrier offers adjustable shoulders with epaulets for mic attachment. An internal cummerbund holds the rear panel in place. The two sewn on chest pockets are fully functional and include a pen/pencil sleeve.